This week we discussed Lydia. I used bolts of different purple cloth for the visual, which the kids really liked. They took home purple cloth and shells. They also added purple cloth and shells to their IFA bags with the printable for today. We learned last week that Barnabas decided to take Mark and go a different direction to preach about Jesus. Paul took Silas and Timothy to travel to other churches and preach about Jesus. Remember, Timothy was younger, about 15 or 16 and his Mom and Grandma taught him the Old Testament. Paul taught him about Jesus. Paul had a vision one night. 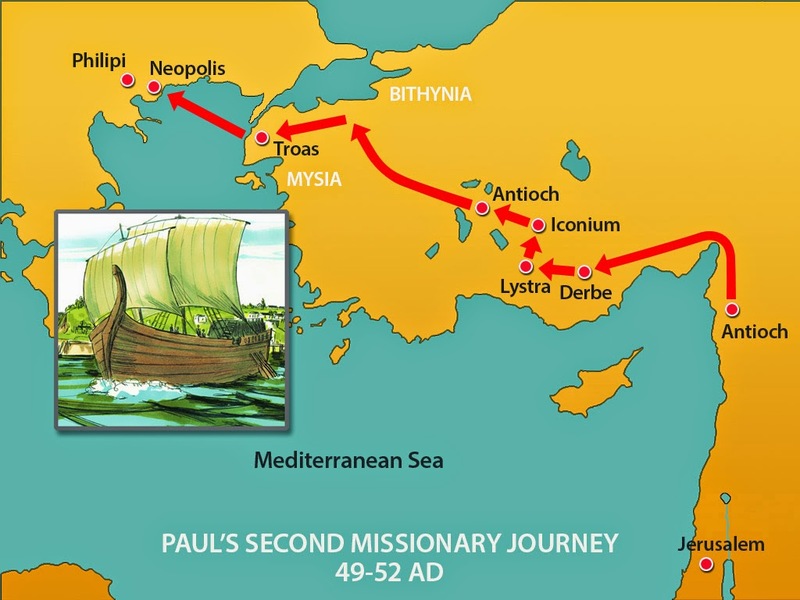 The man in the vision begged Paul to come to help them in Macedonia, so they left for Macedonia the next day. Then, Luke started traveling with Paul also. 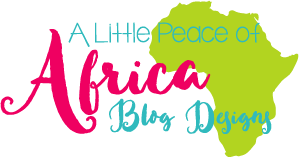 Read Acts 16:8 & 10 We also learned last week that when Luke is traveling with Paul, the Bible says we and us, but when Luke is not with Paul, Luke says them. Remember, we are studying from Acts and Luke wrote it. Our scripture is found in Acts 16:12-15. Now, Paul has Silas, Timothy & Luke traveling with him. They traveled 10 miles to Philippi. The Roman roads were paved here, and there are still parts of them there now! They had been in Philippi, which is in Macedonia, for some days. 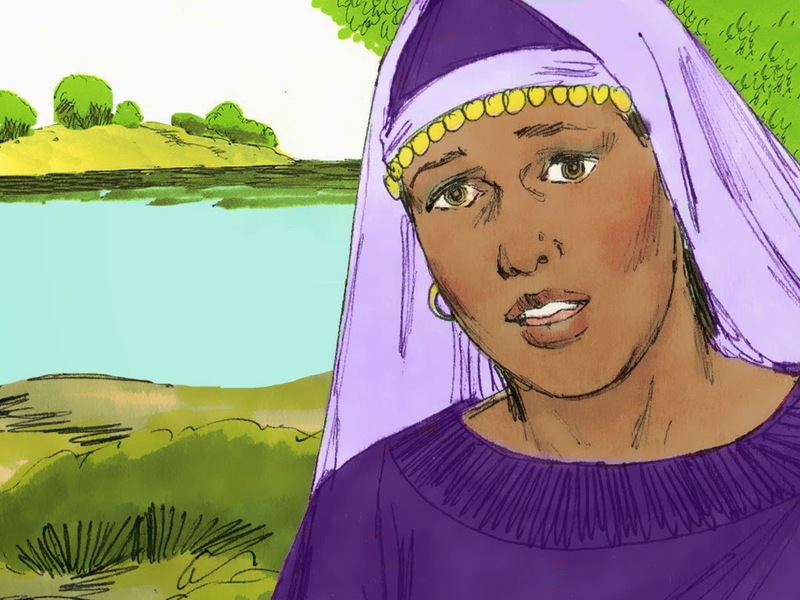 On the Sabbath day, they went out of the city gate to the riverside. People gathered together there to pray. 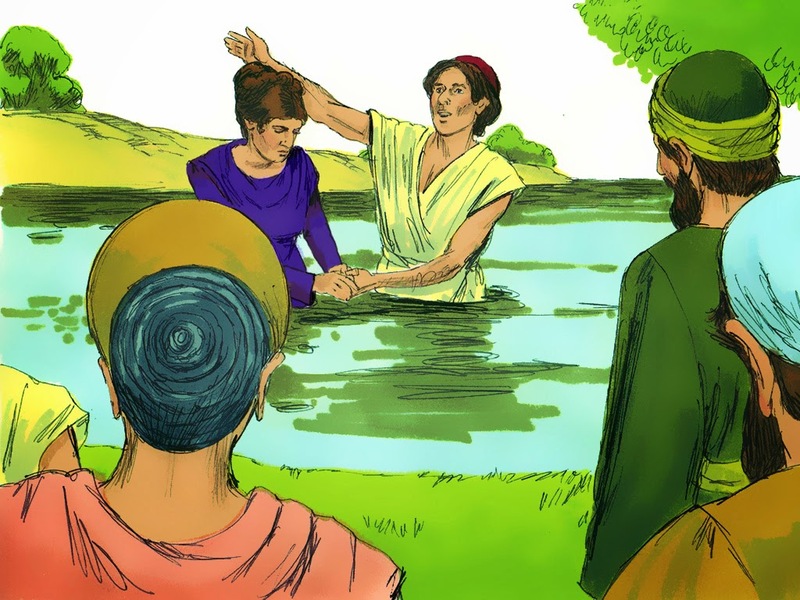 The city of Philippi didn't have enough Jewish men to have a synagogue, so the people went to the river to worship. It was mostly women worshipping there. They would pray, study the Old Testament laws from scrolls and talk about what they had read. This would have been a great privilege to have a man there to teach them. After they had sat down, they talked to a woman they had met there. 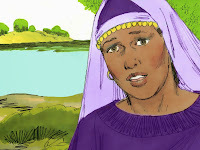 One of the women that was there worshipping was named Lydia. She already believed in God, and didn't worship idols. She sold purple fabric. Let's talk a little bit about how she made the purple fabric, and why it was so expensive. I have cut pieces of purple cloth and shells on the front table for the kids to pick up when they come in to class. They do their passports and pick up whatever I have for them so there is not any time wasted handing out things. And, if there are choices, like the shells, they can pick before class. And, first come, first picking! Purple cloth was very expensive. The reason it was so costly was that it was difficult to make. The dye for the cloth came from a shellfish. Purple dye had to be gathered drop by drop from the veins of certain shellfish found only in this area of the Mediterranean. The little bit of juice was white while it was in the veins of the fish, but when it was exposed to the sun, the liquid changed into bright purple and red colors. It took thousands of seashells to make a yard or two of purple cloth. It took a lot of work to catch enough shellfish to dye even one garment. It was a statement of status, power, and wealth in Roman times. The beautiful cloth was mainly used by members of the royal families and Roman senators who were required to have a purple band around the edge of their togas, or robes. Lydia listened to Paul. 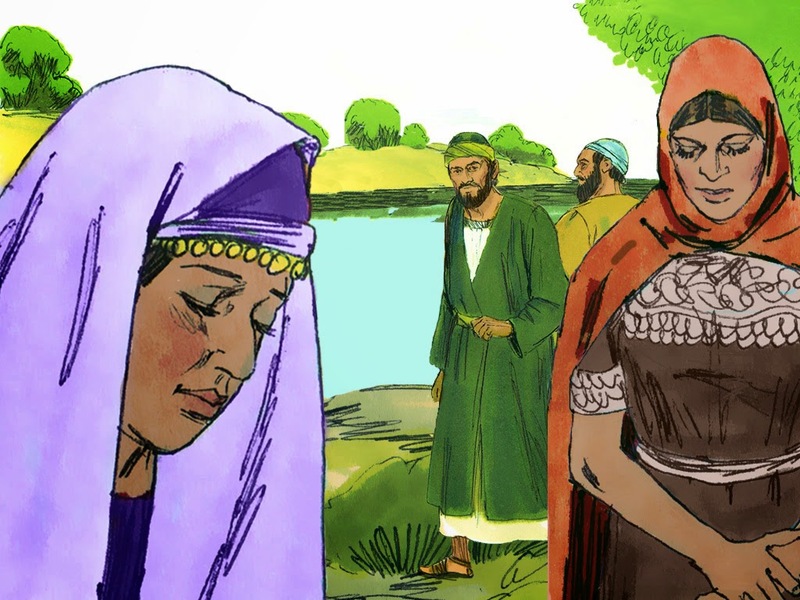 Lydia and her household were baptized, immediately, and then she begged Paul, Silas, Timothy and Luke to go to her house to stay. I also used these bolts of different shades and textures of purple fabric. I asked at Hancock Fabric if they were throwing the cardboards away, and they let me have them! Keep in mind, some stores keep them for reordering purposes, but it doesn't hurt to ask! It made for a nice visual. You only need a yard or 2 of fabric to look nice on these bolts. I have a really long piece of silky deep purple for the kids to touch in the front. This worksheet is a concept chart. As you are reading through Acts 16:11-15 with the students, they can fill in the facts that are stated. This includes the color (w/o logos), black & white and a teacher's answer sheet. Click here to download. For Lydia, I created this Profile Report for the students to make and add to their IFA: Investigating Facts in Acts bags. 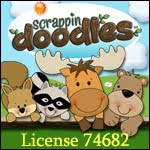 These printables will be added inside a 6x9 Clasp Envelope. Have students fill in the blanks on the Profile Report. (The Profile Report can be used for any Bible person.) For Lydia, let students add a shell and swatch of purple fabric before sealing the envelope. Students can write Lydia and any other facts on the front of the envelope. Click here to download. 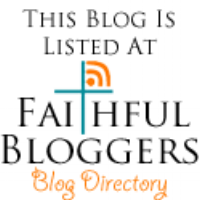 Click here to see the IFA bags. Click here to print Lydia's worksheet. Click here for more Lydia ideas. Click here to see the updated posters for Acts. Passport location for today is Philippi in Macedonia. You can download today's free visual aids here. 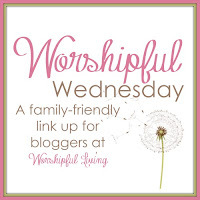 This post was the most viewed post at Worshipful Wednesday Link-up!